Launching WeatherTech Floor Liners for Innova Crysta! To dress up your pride and joy for the road, we offer you a line-up of premium car accessories that is making waves in America! Precision designed and manufactured using the latest technologies available, Car Floor Mats and Floor Liners from WeatherTech are the ultimate in floor protection. 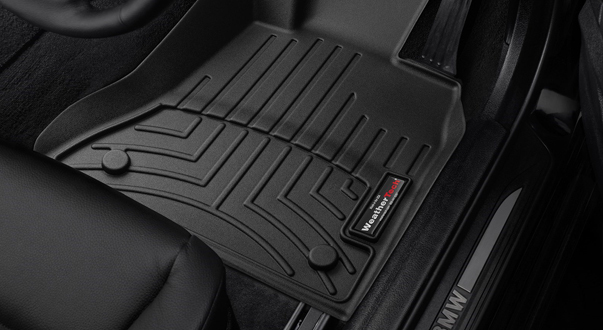 WeatherTech DigitalFit Floor Liners provide exceptional protection and custom moulded, form-fitting, vehicle specific design. WeatherTech® is one of most recognized brands in automotive accessories and their products are widely regarded as some of the best in the industry. WeatherTech products are made in the United States using the best of materials and machines. Come to think about it what annoys most of us while travelling in a car is the slippery Floor Mat! Invariably they are all over the place and offer you little grip or comfort. Switch to WeatherTech Floor Liners because they snug fit your car’s footwell like a glove on your hand and line the interior carpet up the front, back and even up the sides! WeatherTech Floor Liners are laser measured for the perfect fit and are designed to be installed directly on the factory fitted carpet of your vehicle. The WeatherTech AVM car mat is an economical and ideal solution if you are looking for high quality universal car mats for your vehicle. The AVM foot mat is the first universal-style Floor Mat to incorporate specifically designed driver and passenger mats. AVM mats possess some of the key design elements of the Floor Liner and is a great alternate choice for your vehicle. They can be trimmed easily along the grid lines for the best fit and it’s a lot of fun installing them. "Thanks for suggesting & delivering the Weathertech Cargoliner for my new X1. 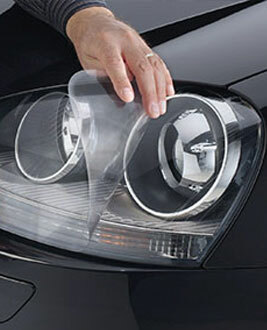 It is a beautiful product which would protect the boot area from any spills, dirt or grease. I am sure that your efforts to deliver such superior international products at a very competitive price to Indian car enthusiasts will yield the desired results, shortly. All the best!" "Needless to express my sincere thanks for the sales and management team , who exhibited their professional , friendly and ethical approach during my recent purchase of BMW weather tech Floor matts. It was surprising to note their sincere efforts all way through the process up to delivery to clients satisfaction. I do not hesitate to recommend RNR Auto gear for any one in the near future." "These are a perfect snug fit for my Mercedes GLS, and the raised edges are high enough to prevent dust accumulation from getting all over the carpeting. Needless to say that these liners are worth the investment. Finally we get a world class product in India. I was fairly impressed with the level of service and customer support provided by the team at R&R Auto gear." 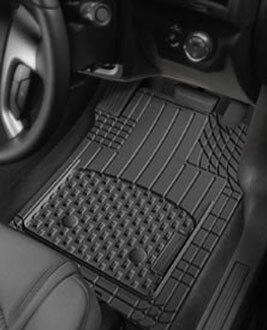 "I purchased weathertech floorliners from rnrautogear in Chennai. Received original weathertech mats which fit my bmw 330i perfectly. These laser precision mats are a perfect solution to keep the car interiors clean. Excellent followup by the team on the order and delivery details." "Great product! WeatherTech floor liners fit so well in my Audi Q7 and cover so much of the floor and sides. Had used them back in the US while I lived there, and they really do their job well. Good I could buy them in India at almost the same price as in the US. Happy with their customer service. Thank you RNR!" "I have bought WeatherTech’s All Vehicle mat which is of four piece (no coverage for hump in the rear row) for my new Hyundai i20 Elite and using it for over two weeks. It is a Universal trim to fit mat as mentioned in the website. For the driver side i have trimmed a bit to make a perfect fitment, for rear row and front passenger side gives a perfect fitment without trimming. Its Odourless, easy to clean, have a good grip as the mats does not slide. I recommend these mats if you want to keep your car floor clean even without pasting the PVC mats."